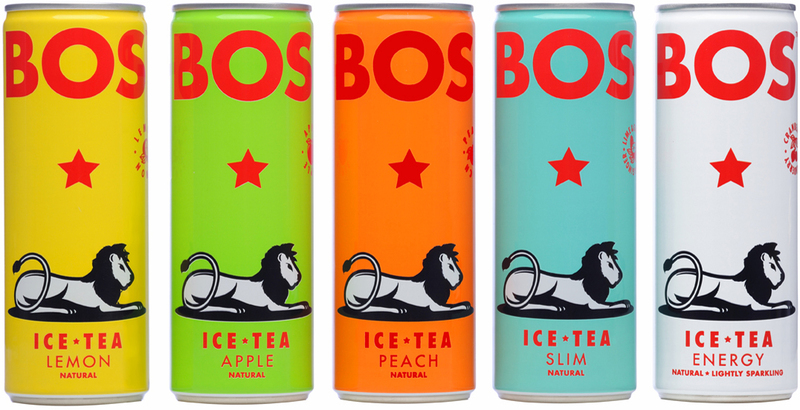 I'm not a huge ice tea drinker but for killer packaging design like Bos' I definitely could be converted. 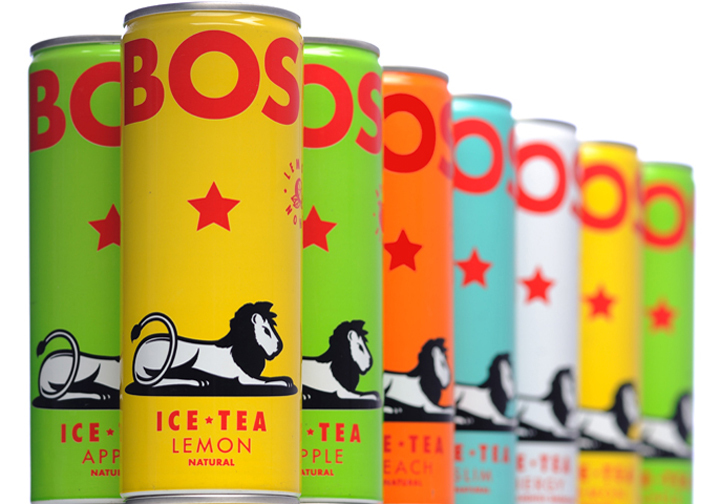 Bos Ice Tea's simple, timeless and ridiculously cool "afro-pop" packaging is the brainchild of South African design agency The President, who have also worked on many other awesome projects. 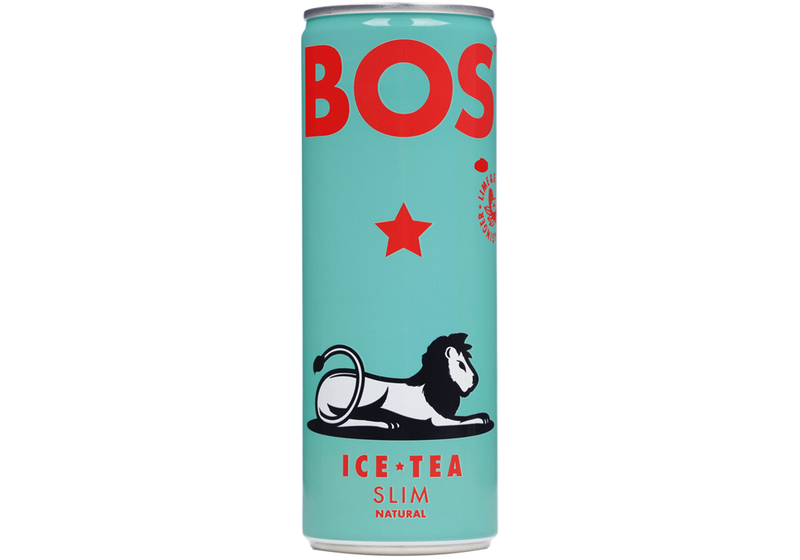 Charlotte turned me onto Bos before I even got to South Africa and I had a can as often as I could while I was there. I am such a sucker for good design. 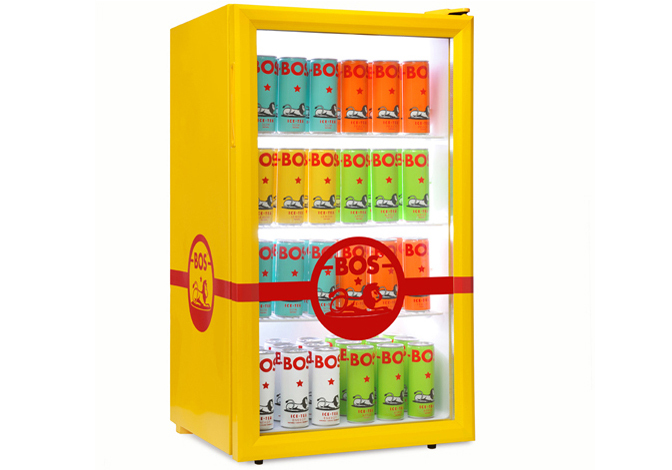 I just saw a news story about this brand on French TV. 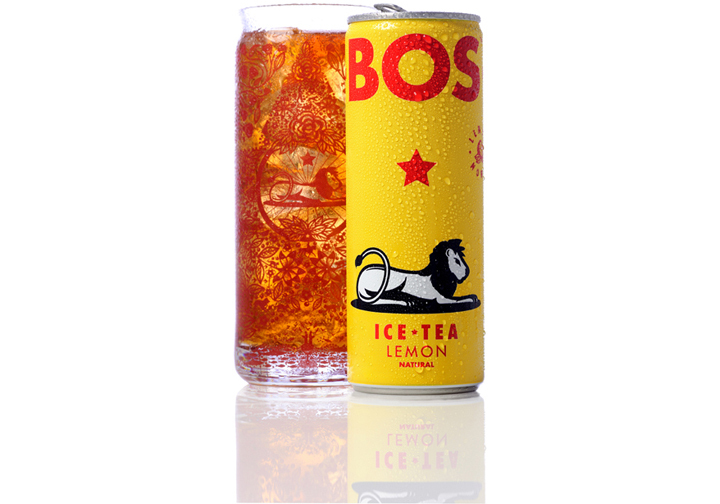 They had a machine in Johannesburg (I guess)which distributed cans for free if you tweeted about it. I guess it's a really fun idea that match their lively packaging! Brilliant use for social media and, you're right, completely on brand. Thanks Cynthia!